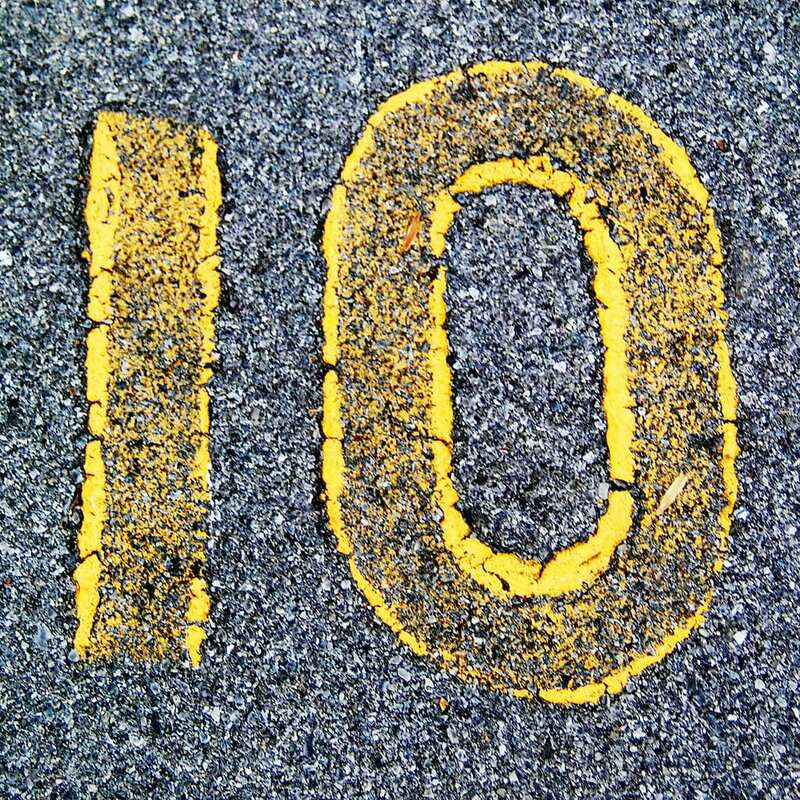 Here are my top 10 most viewed posts of 2014 concerning all things CEO – from hiring to managing the board to failing by having a best buddy and more. What are the CEO best practices – the skills and knowledge – that chief executives need to succeed? Here is a list of the first 10 out of 15 that I think are crucial. Metrics Can Improve Performance – Even in Government! How did former Indiana Governor Mitch Daniels turn a $600 million budget deficit into a multibillion-dollar budget surplus, cut property taxes, and improve services across the state? It was all about goals, metrics and accountability. I’ve developed a set of 15 CEO skills that I believe are crucial to success, which I’ve been revealing on the Khorus blog. I’m up to #9: Regulation and Governance. CEOs face a constantly changing regulatory environment. What mindset do the best leaders share? 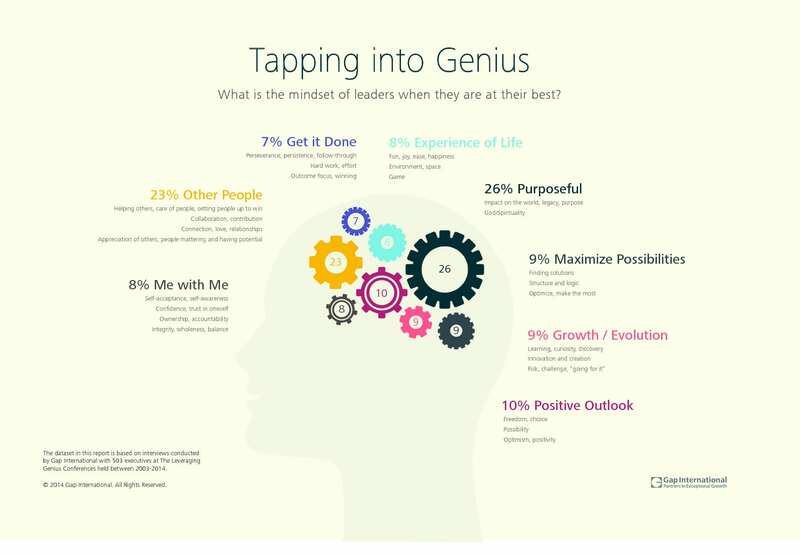 Leadership styles vary, but executives who excel share a specific mental approach. This is what Gap International discovered when they interviewed 500 executives, according to an article in Entrepreneur. 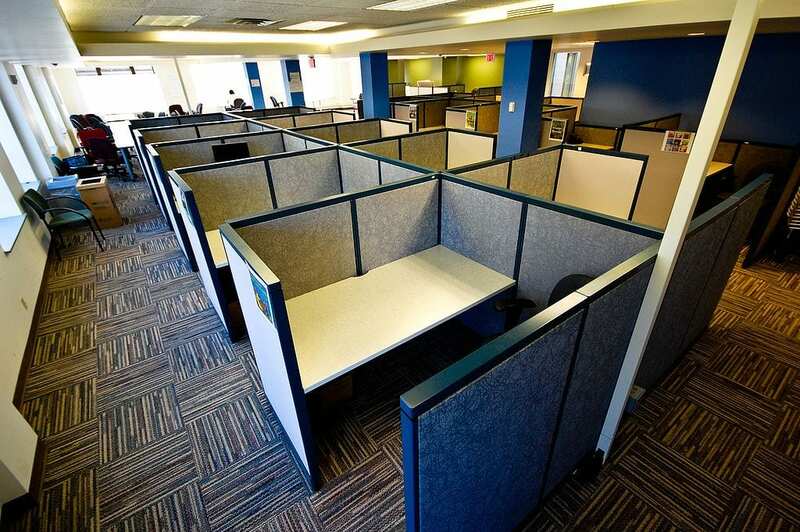 Knowledge workers need private areas to do their work. Here’s why.